SANYO HIGH-CLEANER CO.,Ltd period limited discount event officially began. On the first day there are many products have been sold. Is worthy of Japan's most fashionable grocery items representative. This time I will introduce to you the production process of products and their most recommended 4 products introduction! Don't miss it! Although the design was done by company employees, they were absolutely not lazy when producing goods. From dyeing, weaving, printing, processing technology to wash water are meticulous. This is the whole process brought by a professional photographer for you. The brand's preferred product is it! 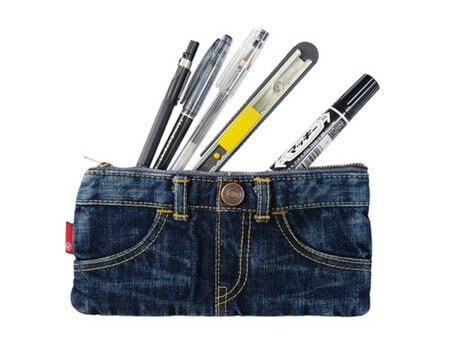 It's very rare for a denim to make a pencil bag, isn't it? Both adults and students can be used on any occasion. The price is cheap. Practical and there are many colors to choose from. 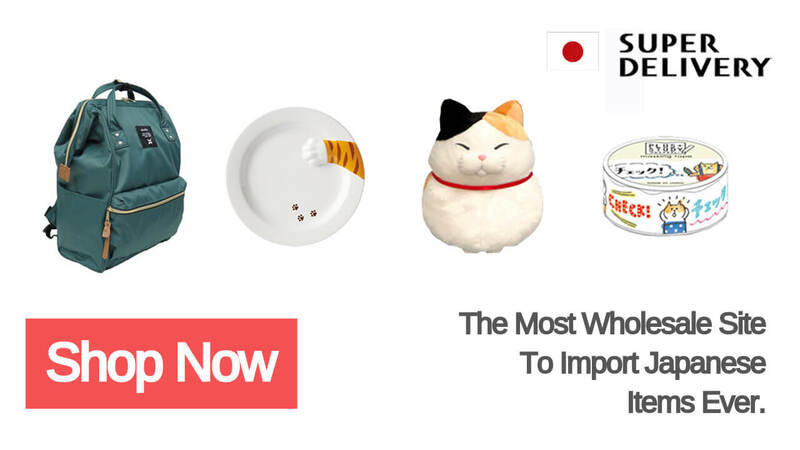 The most important thing is that it is still made in Japan. Such a good product is certainly the best gift choice for tourists! Because online shopping has become more and more developed, so it is very easy to dress in the same style and color as others. 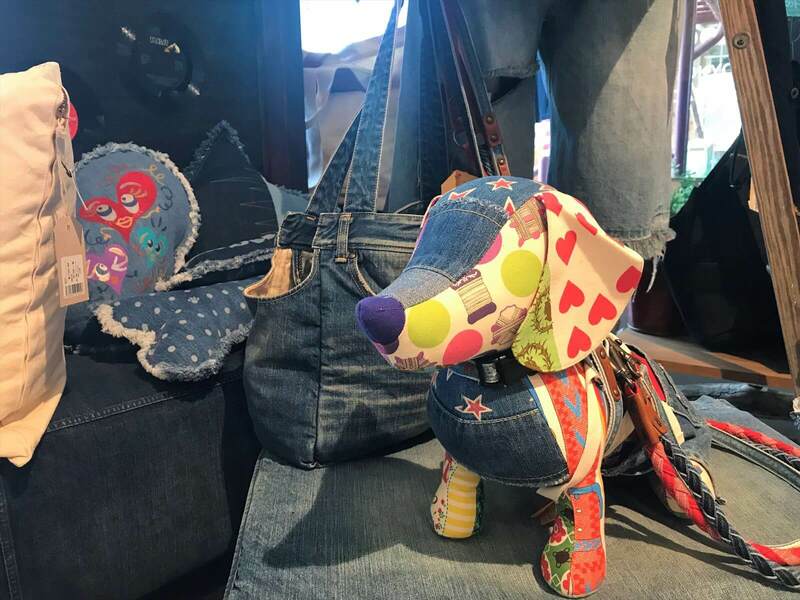 The stitching denim bag with lingering charm is absolutely unique in the world. This apron once appeared in the Japanese film "Tanemaku Tabibito (種まく旅人)". Speaking of aprons, the color flowers type aprons that moms use are always present in my mind. But young people certainly don't like them, right? Well, this denim apron is definitely a good helper to save your fashion. Stitching design will also make you look very slim! 45×45 is the size that all girls will feel just right when they hug them. On the sofa, the office chair cannot have no cushion on the existence. I believe all the girls know that. 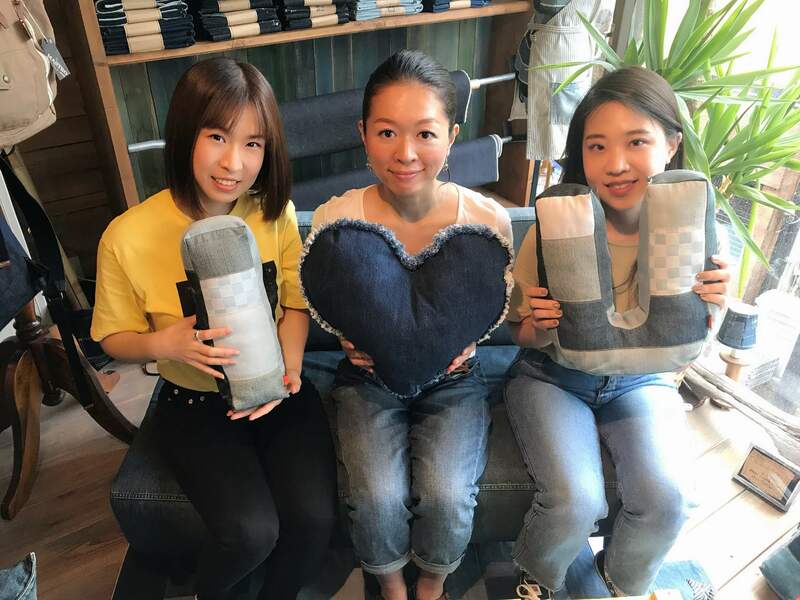 Denim texture is not easy to break even if it is washed many times. Removable. Therefore, no matter how long the use of it will still maintain its unique charm and color. 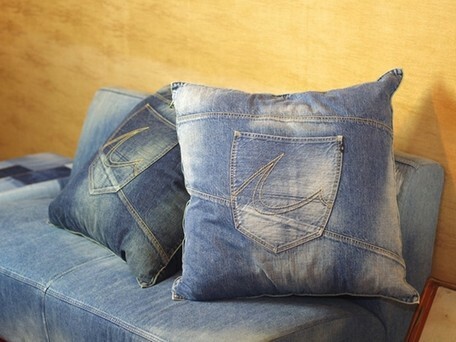 They have also added pockets to the design of the cushion for the new lifestyle needs of modern people. Do you have a habit of watching TV while watching mobile phone? Or never know where the phone and the hair band? Or want to give the person you love a little surprise? All products are 5%off during the event. If you have not yet completed registration, please click here to register first. 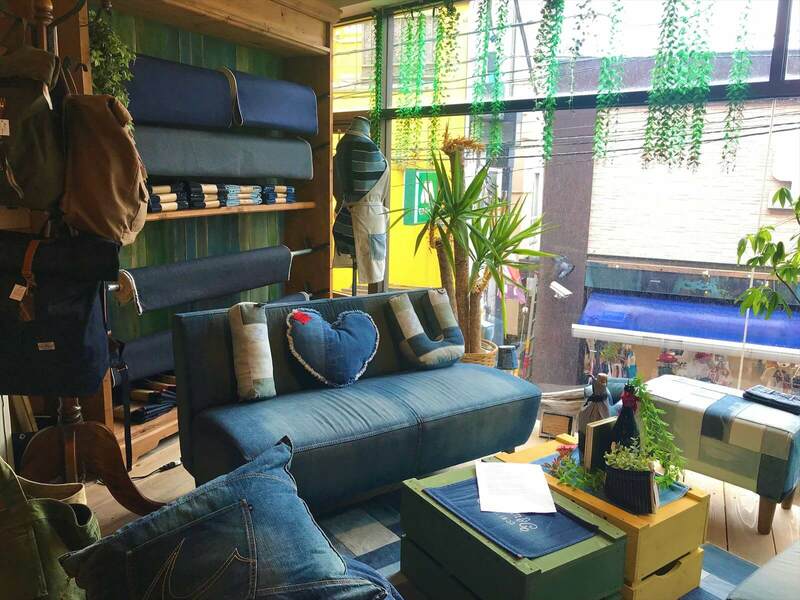 Do you feel the sense of fashion in the Shimokitazawa (Store Information: Crystal-besuru Bld.2EF, Kitazawa 2-34-3, Setagaya-ku, Tokyo, 155-0031, Japan)? Those who have read this brand introduction blog must know that there is no designer in this brand. All of its products are designed by company employees. Because they want to do things that are not the same as others. 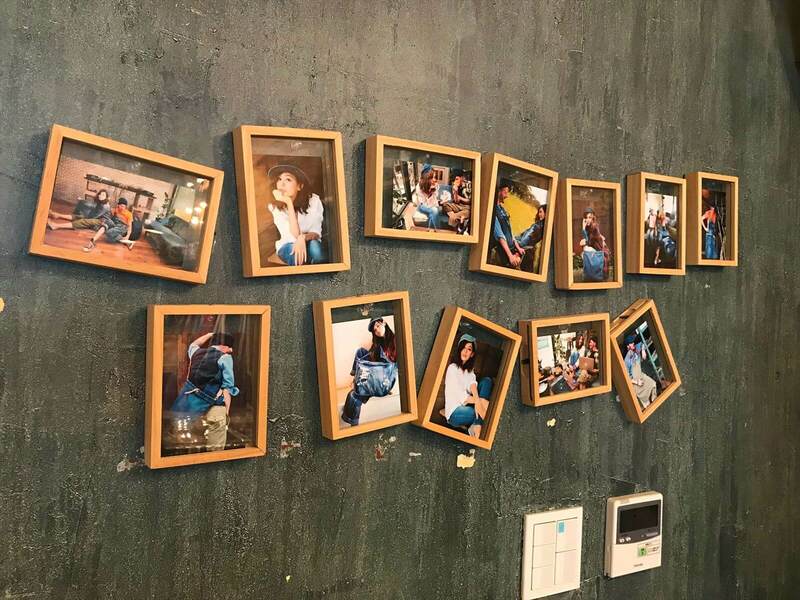 This unique design concept is also popular with many foreigners. Why not take advantage of this event to buy your favorite products?